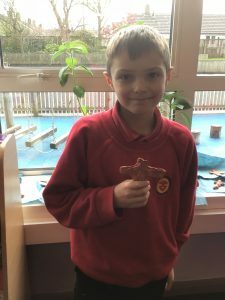 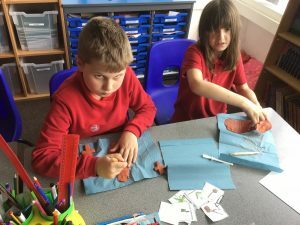 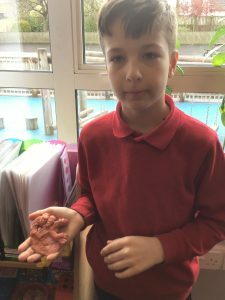 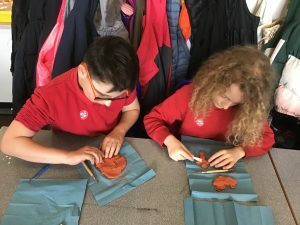 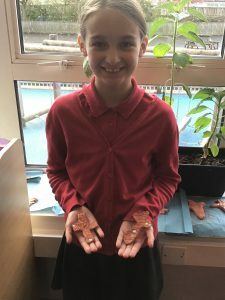 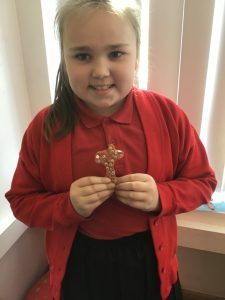 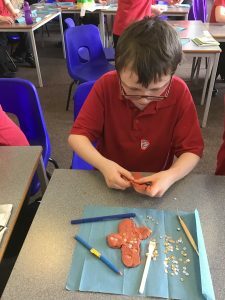 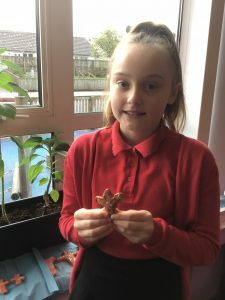 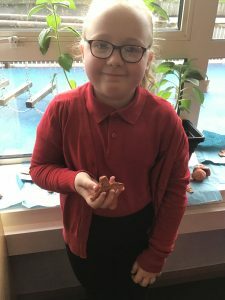 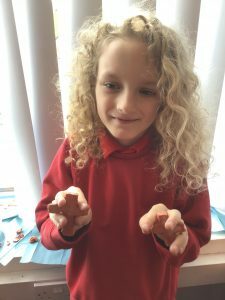 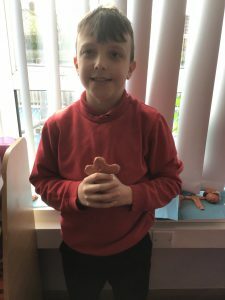 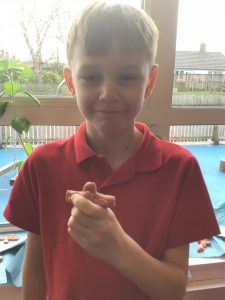 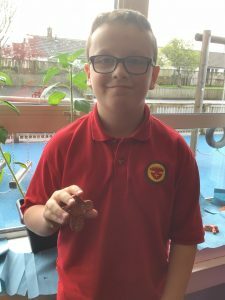 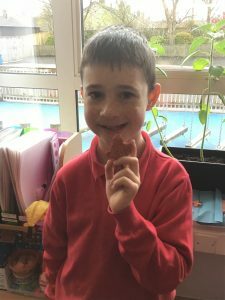 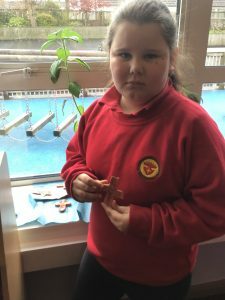 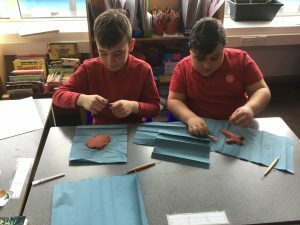 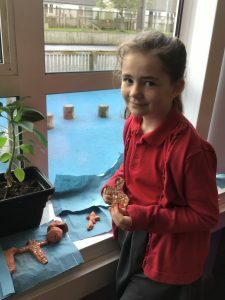 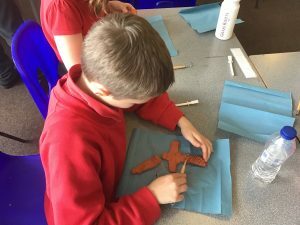 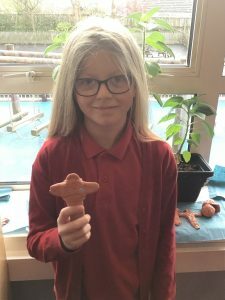 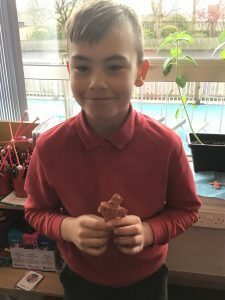 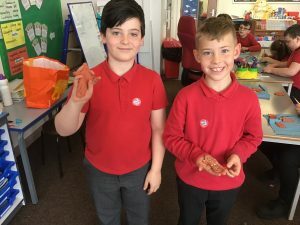 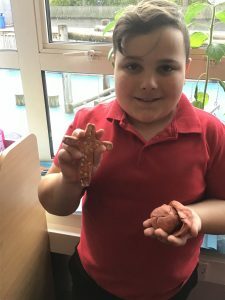 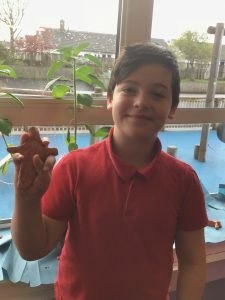 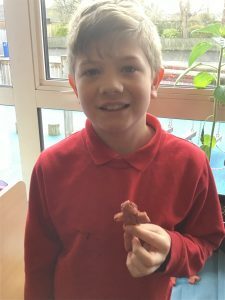 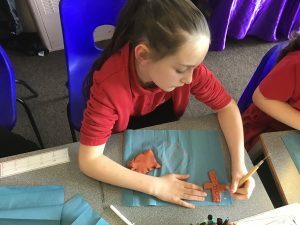 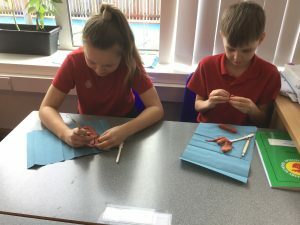 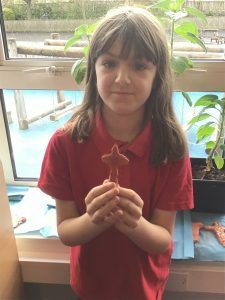 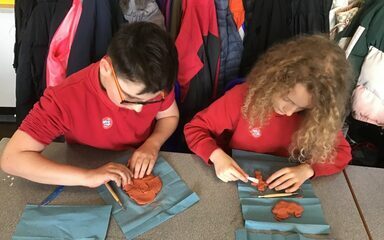 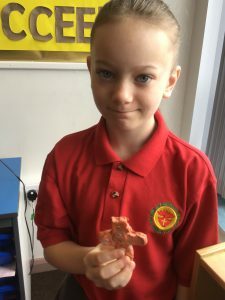 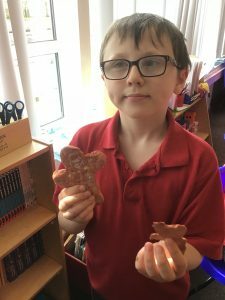 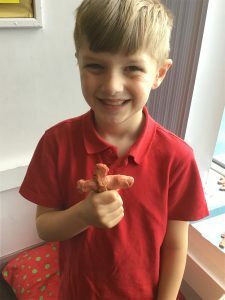 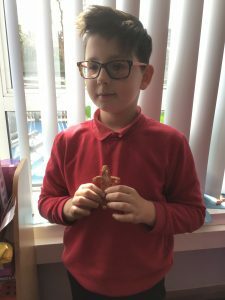 Year 5 have made some beautiful holding crosses using clay. 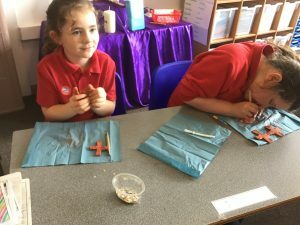 They will be able to pray with them during the rest of Lent at home and hopefully for many years to come! 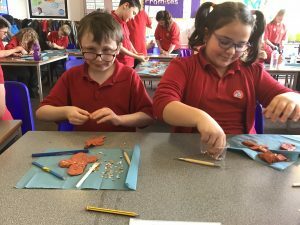 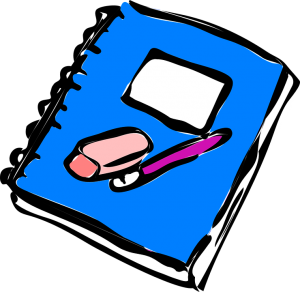 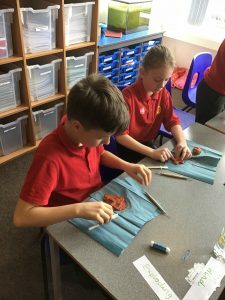 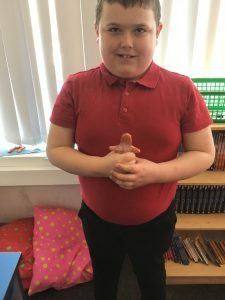 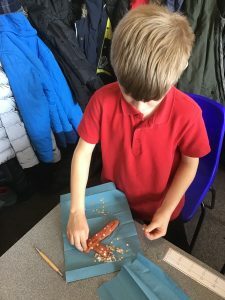 Great work, Year 5. 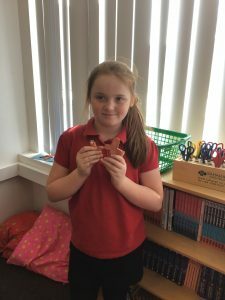 Macey: I found it hard to make. 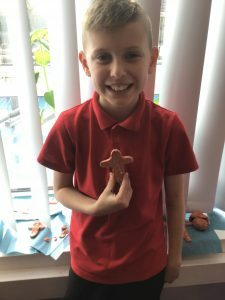 Jonny: It was fun and a unique idea! 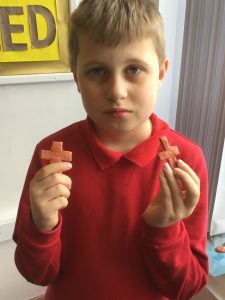 Hubert: Making the holding crosses was a fun idea and everyone learned what they were through making them. 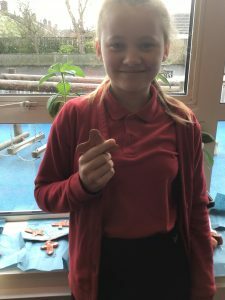 Katie: We had to be quick before the clay dried but we managed it!